I have been fighting a chest cold for a week now. It has been a serious pain. I took Thursday and Friday off from running last week and it sucked. Especially since Danyelle had just entered me into the 30 Day Run Streak Challenge. Saturday morning I was jonesing for a run, all twitchy, a little paranoid... you know, like any addict who needs their fix. I was also coughing quite a bit. 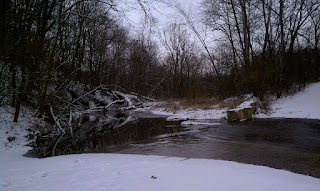 I laced up anyway and went to meet some friends for a beautiful trail run through the woods and snow. While we were running I felt great. It was a gorgeous morning and the scenery was beautiful. Even got to see a couple of deer. We ran about 4.5 miles before getting back into our cars and heading off to start the rest of the day. Once I was in back in my car the coughing started up again. And it kept going. I coughed all the way home, showered, dressed, coughed some more. By Saturday night I felt pretty awful. Sunday and Monday both had me in bed most of the day with a migraine and more coughing. Coughing is bad enough, coughing when you have a migraine is torture. Fred kept bringing me fresh veggie/fruit juice and raw garlic to swallow. He's awesome at taking care of me. Of course there is a method to his madness as he was taking on double duty with the kids and his work while I was down. My being healthy is definitely in his best interest. By Tuesday, my headache was gone and I felt human again. The cough is still lingering but it's manageable now. So many people have been posting about this same type of chest/head cold. It's really making it's around. 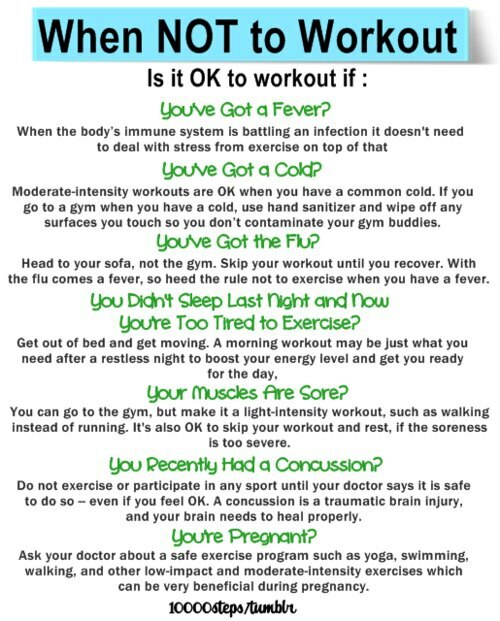 I've also noticed a lot of friends asking about running with a cough or cold. I know now that I should not have gone on that Saturday morning run. I knew it then too but wasn't willing to miss out. Had I skipped the run I know I would have been an irritable mess but I also probably wouldn't have lost two more days to being sick. This article from CNNhealth.com was sent to me by a friend. It states that if all of your ailments are above your neck then it's likely a head cold and you are fine to work out but if it's in your chest, like mine, then you should rest because it could be something more serious like bronchitis. So, listen to your body. Take it easy when you know you should wether you want to or not. Otherwise you might set yourself back even more. I'm giving it a couple more days before running again. Plus, I think Fred would declare war if I tried to go for a run while I'm still coughing like a 3 pack a day smoker. Stay healthy, friends! Running all Fifty: Virginia Beach, VA! Chicago Marathon Registration Opens Today! SMR Featured Runner Friday: Meet Mike!